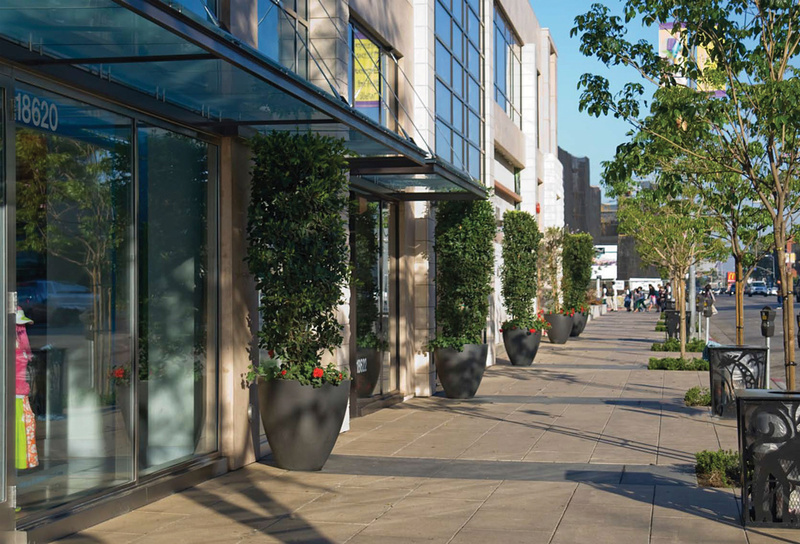 Tarzana Village Walk is a 950-foot pedestrian promenade lined with retail, restaurants, and condominium units developed as part of the City of Tarzana downtown revitalization. 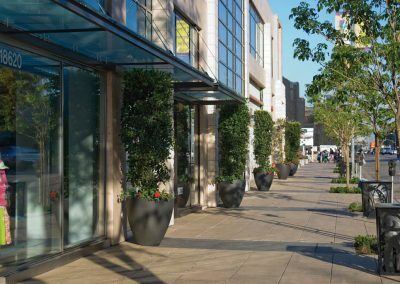 The eclectic mix of residential and commercial tenants opening onto beautifully landscaped gathering spaces creates a sense of place for the community and provides for an exciting and diverse urban experience. 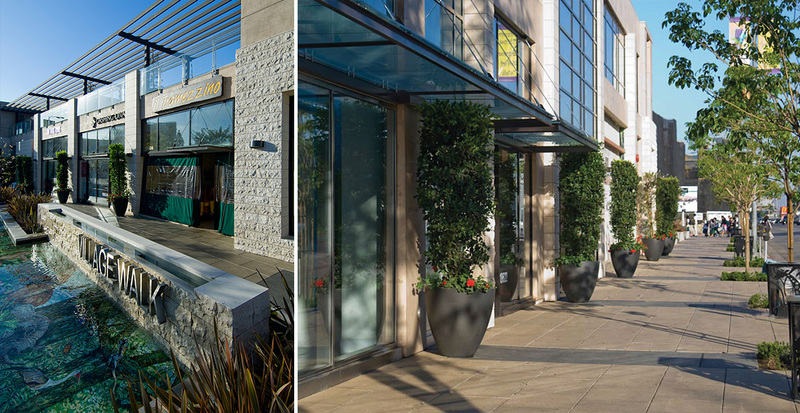 As the landscape architects, Gruen was responsible for designing and selecting the numerous water features, paving, planting, street trees, and outdoor furniture that would create and inspire a pedestrian friendly environment that has become a centerpiece in the City of Tarzana.